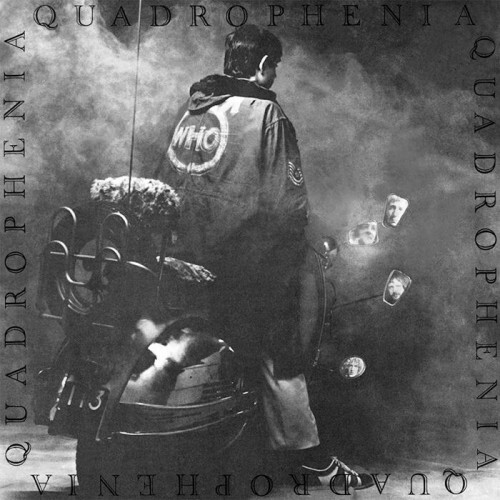 Purchasing Quadrophenia [The Director's Cut] from Amazon helps support Album of the Year. Or consider a donation? Listen: The Who - "Be Lucky"